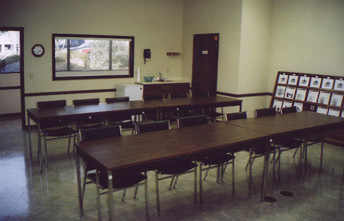 MSI maintains a fully equipped showroom and training facility. We have many machine tools available for test cutting of your work pieces. 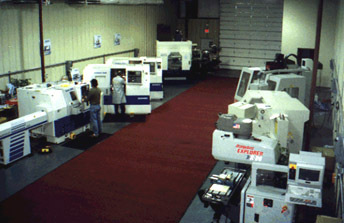 In addition to our demonstration capability, these machines are available for training purposes. A professional staff of application engineers are available to train your operators to be efficient and productive. Our showroom and training facility is located 1/2 mile off interstate I-20 in Lexington, SC.